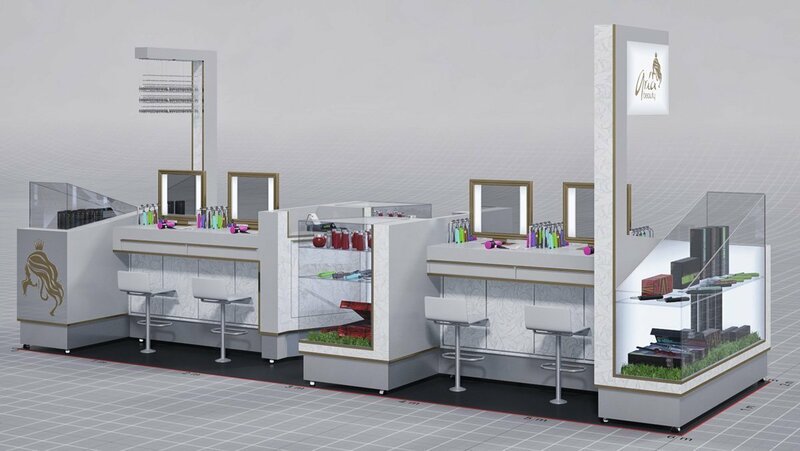 Hair Dressing Kiosk is salon kiosk used in a shopping mall to do hair makeup and hairdressing, More and more ladies like to do the hairdressing in mall as they found the job they have done at home is too difficult, this makes the hairdressing business idea a good start. Because most of the Hair Accessories Kiosk is used for women customer. So, Kiosk design is very important in the very beginning. Before you start to open such a hair kiosk in mall. 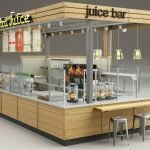 you have to aware of All the kiosk design, manufacturing, shipping & installation process. The more you work on it. the easier you run your kiosks. 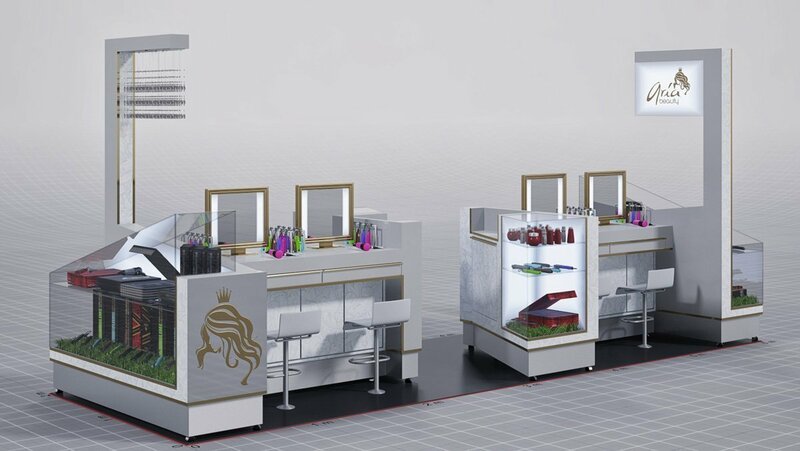 If you want to open a hairdressing kiosk in mall, first you need to get a hairdressing kiosk design and you need the best price for the kiosk and of course the best finish work, Unique is such a manufacturer base on mall salon kiosk design and manufacturing. 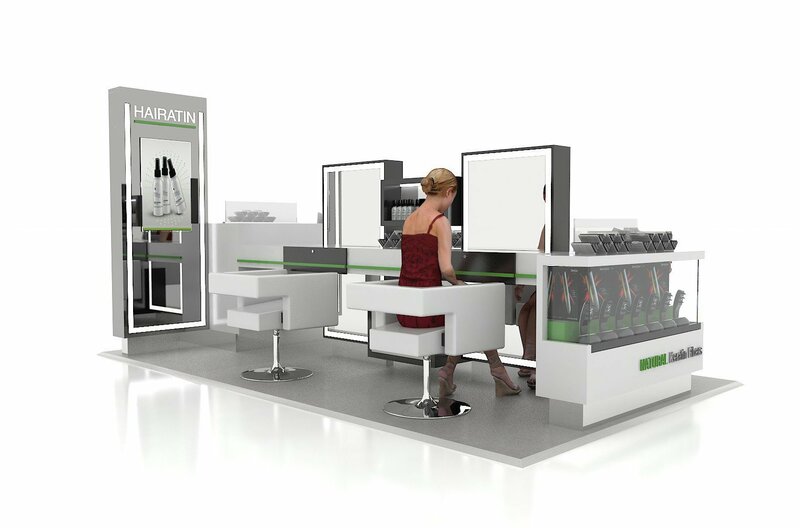 Check below our design for Hair Straightener Kiosks and counters, if you need a unique customized model, please contact our sales team. 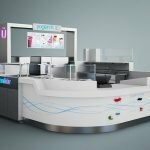 Unique Kiosk is a leading mall kiosk manufacturer & supplier. 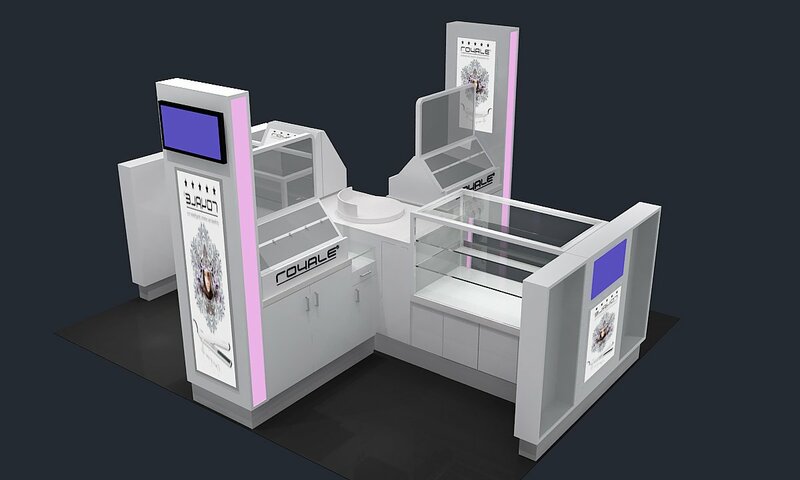 We custom mall used hair kiosk, Hair Straightener Kiosk, hairdressing kiosk according to customer requirements. Since 2002, Hundreds of hair kiosk has shipped from Unique to the other sides of the world. So, far we have worked with Hair Straightener Brand like Herstyler, Arial, Mica etc. 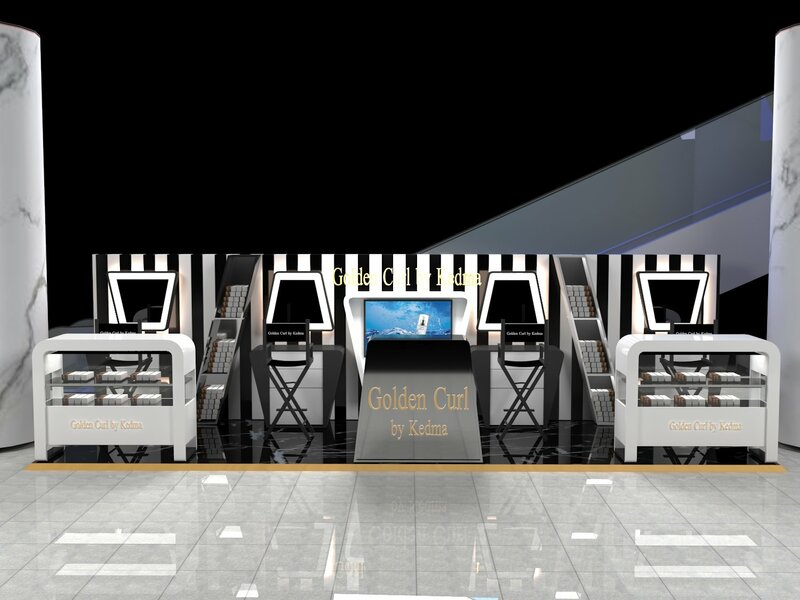 If you need a unique mall salon kiosk for your hair beauty business. 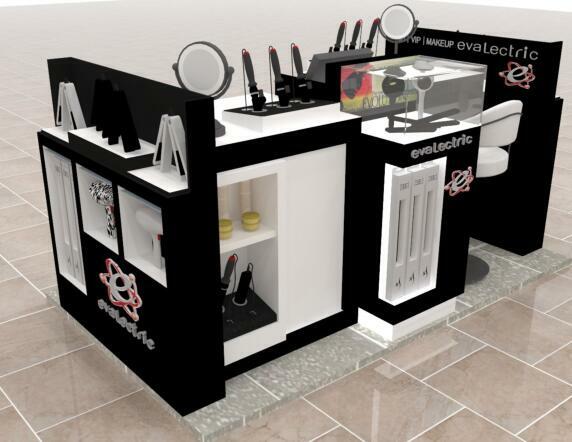 I highly recommend you visit us first and check our free kiosk design than make your final decision.